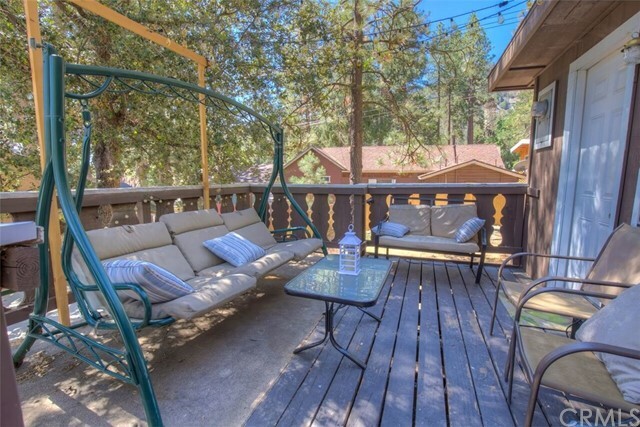 Central AC and Heat is not common in Wrightwood. 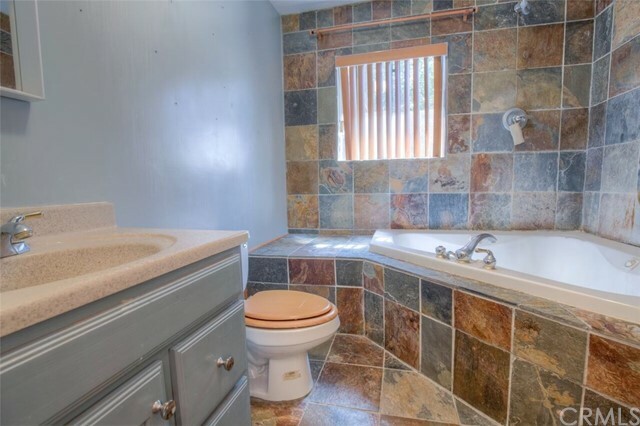 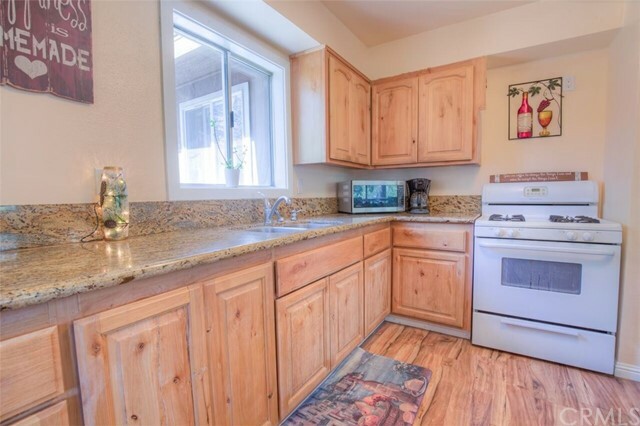 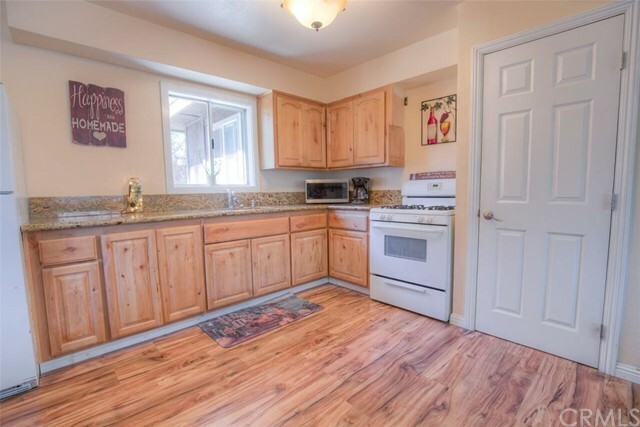 But,this beautiful FULLY Remodeled home has Central AC and Heat! 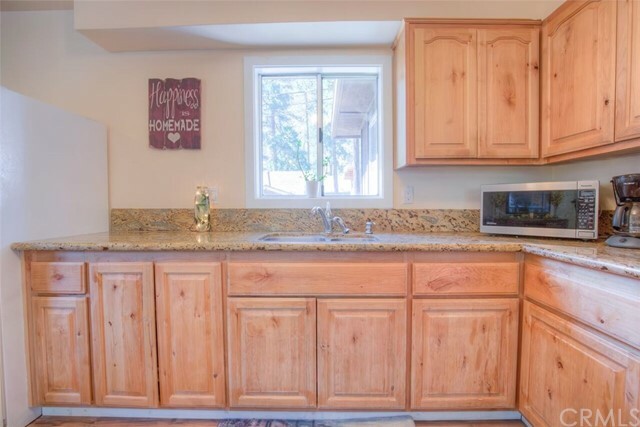 Walk into this one of a kind open floor plan that takes you right into your kitchen that overlooks the newly built backyard! 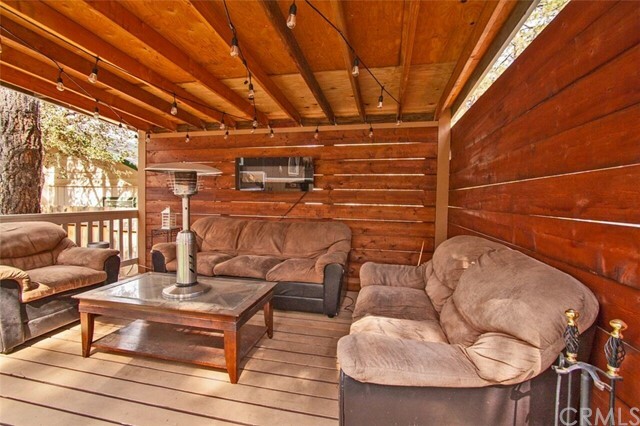 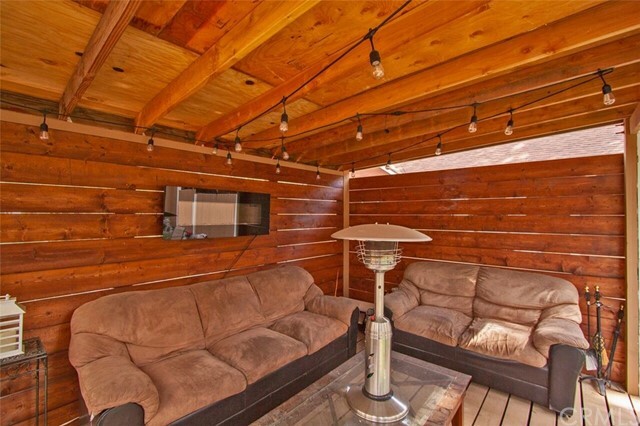 This home has a new outdoor living space that includes a newly built covered patio, firepit, and outdoor bar. 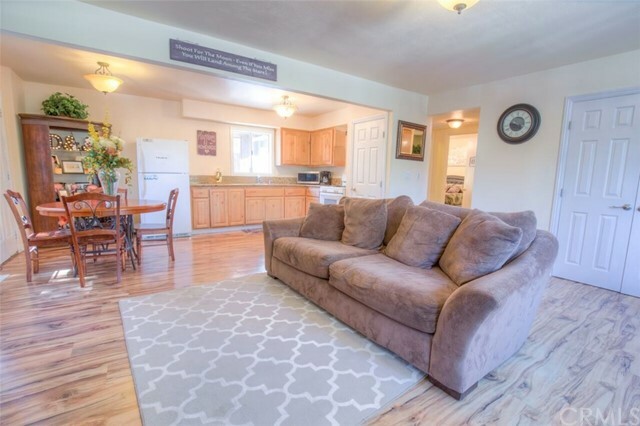 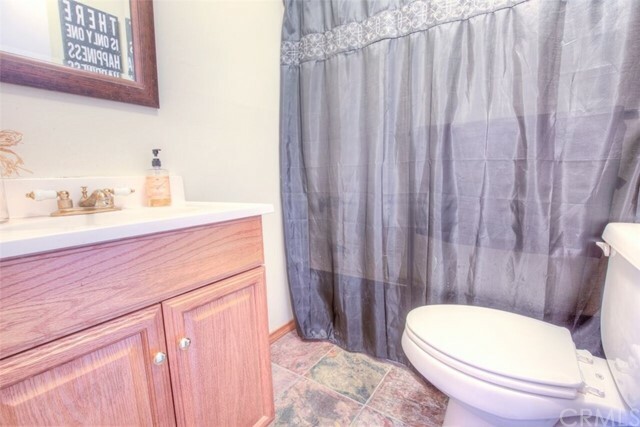 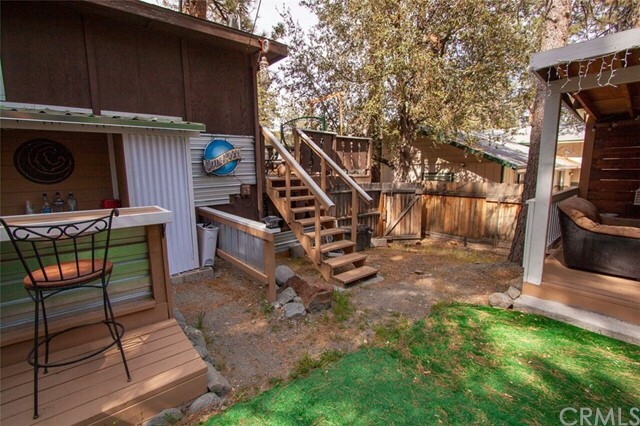 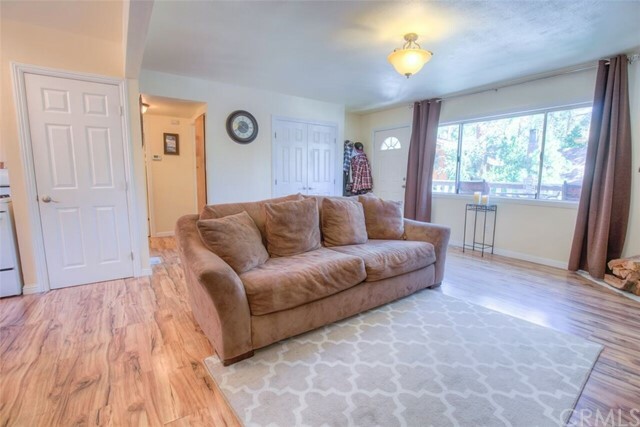 This home features dual pane windows, new toilets, new water heater, new septic tank, soft water system, and stairs that lead out to the backyard. 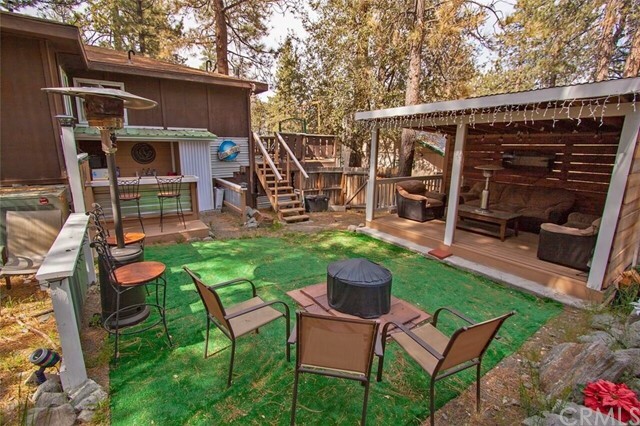 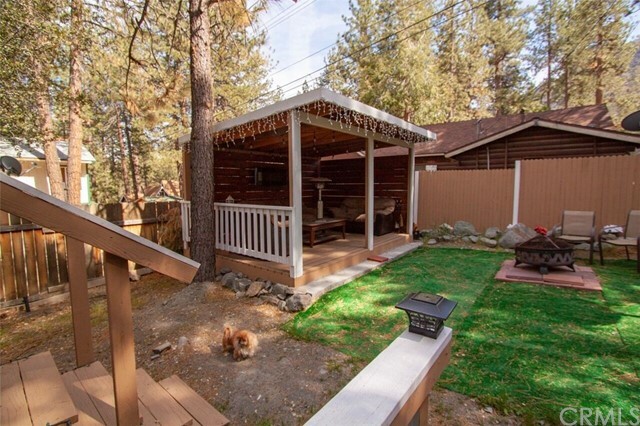 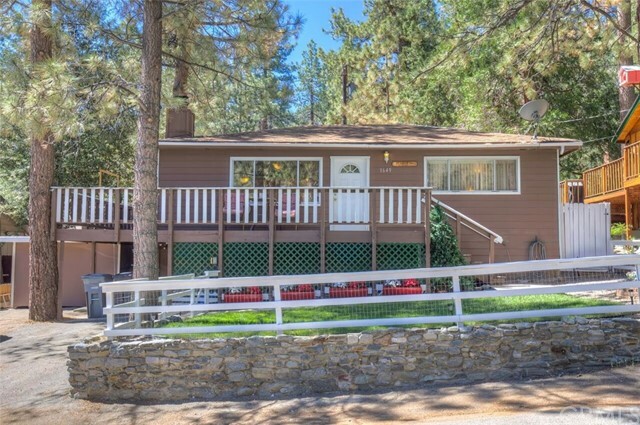 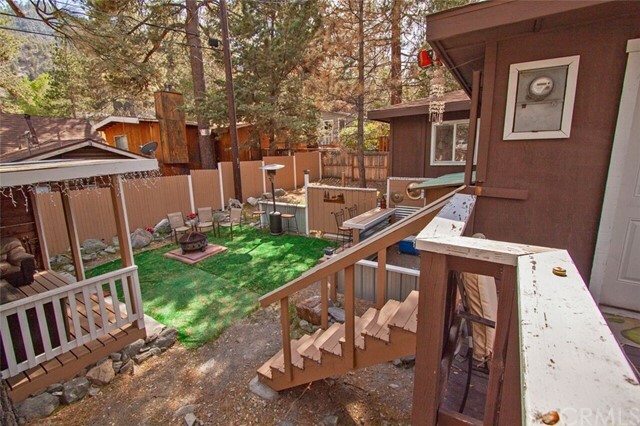 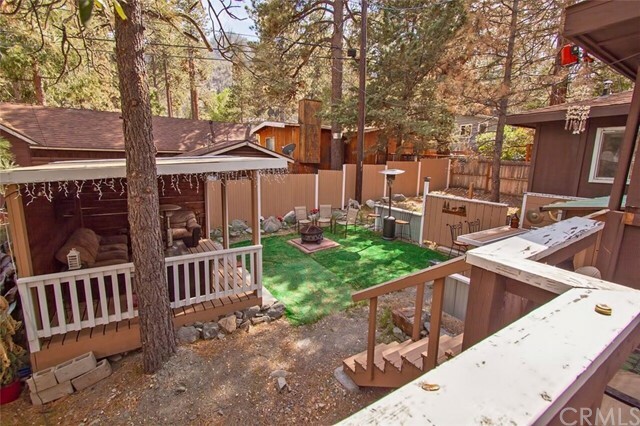 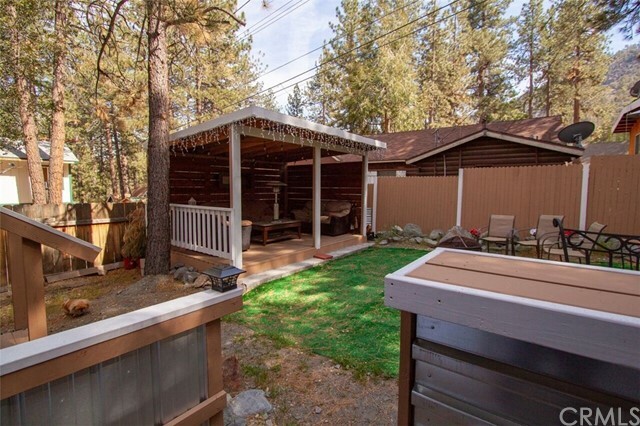 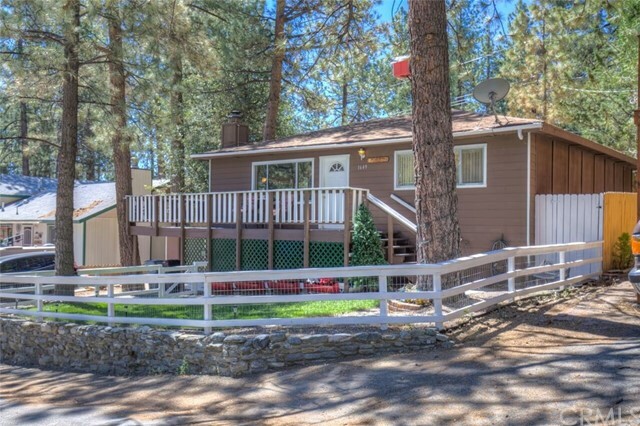 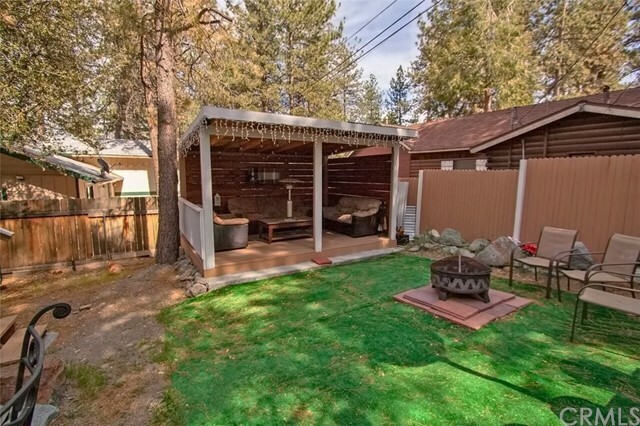 One of the few homes in Wrightwood that has a fenced in front yard with perennial grass. 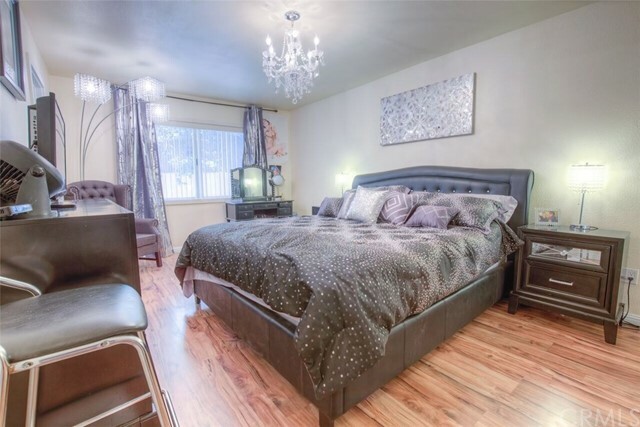 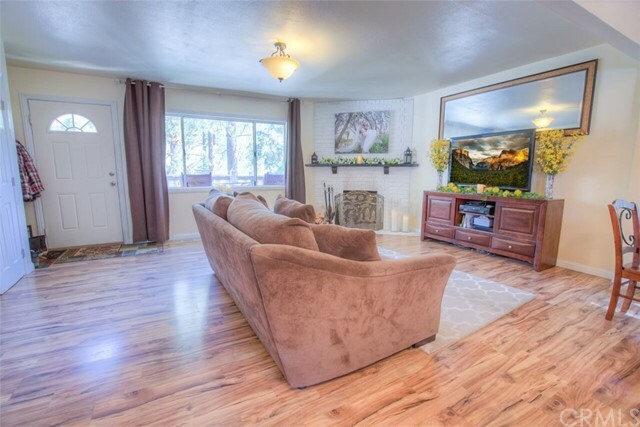 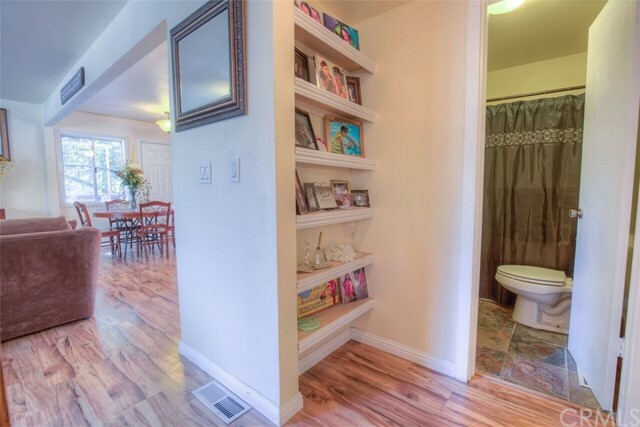 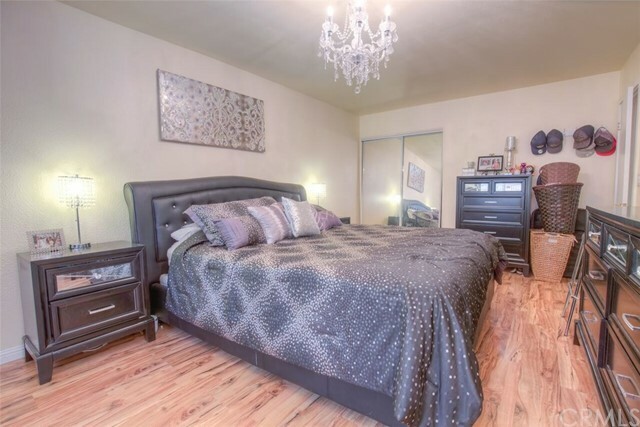 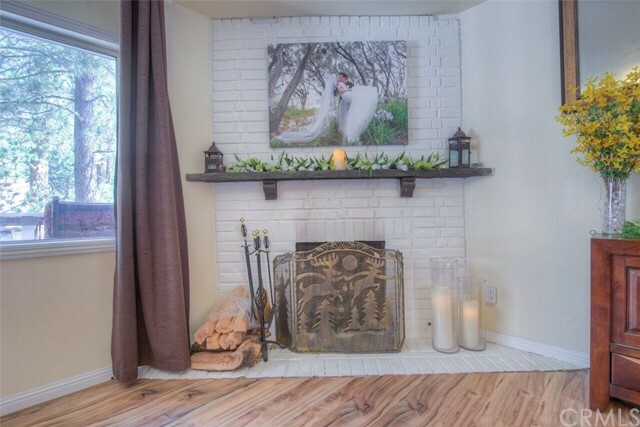 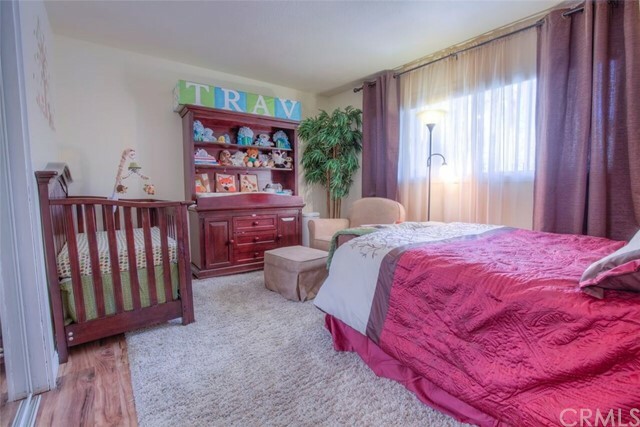 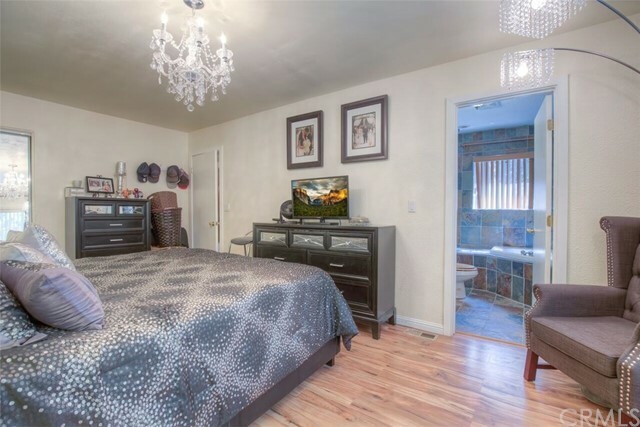 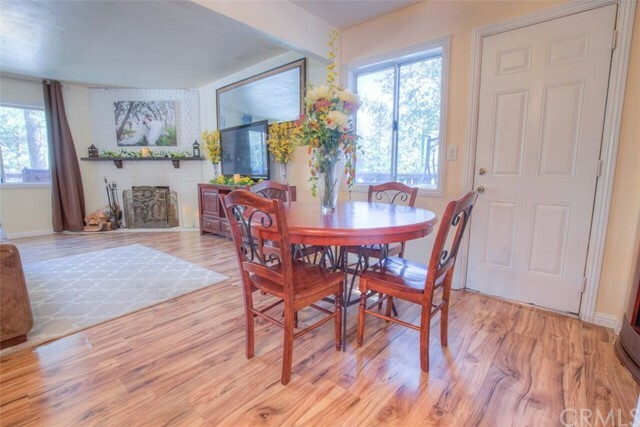 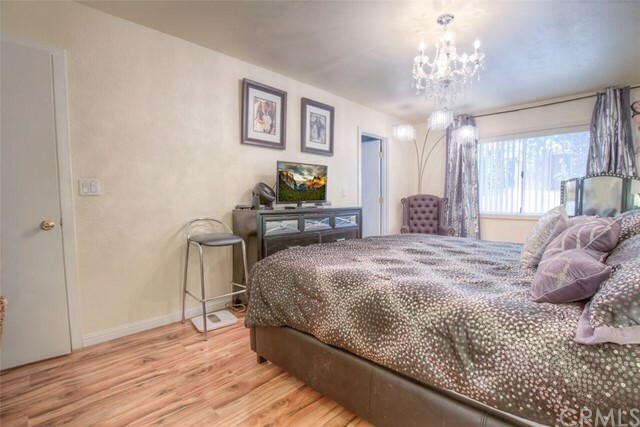 This home is walking distance to the town. 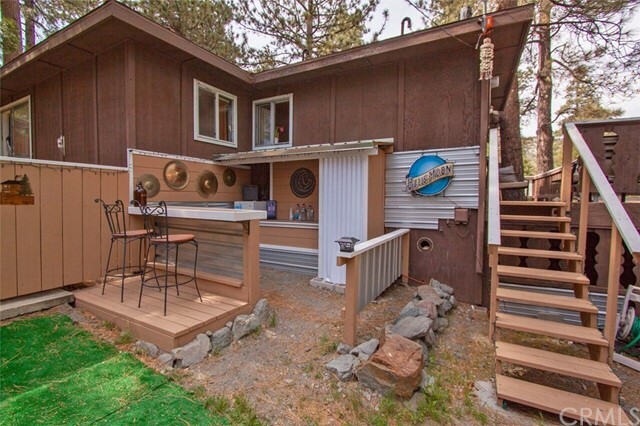 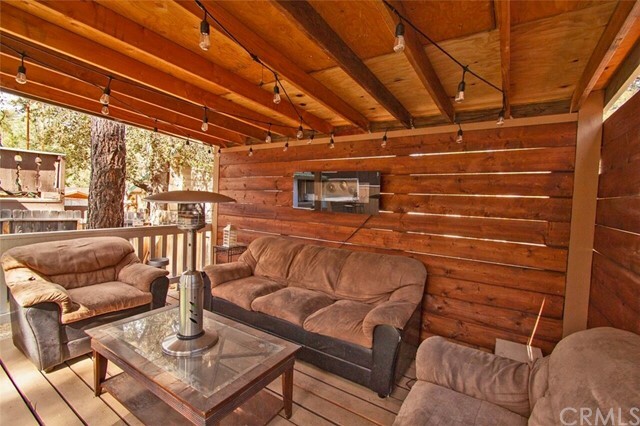 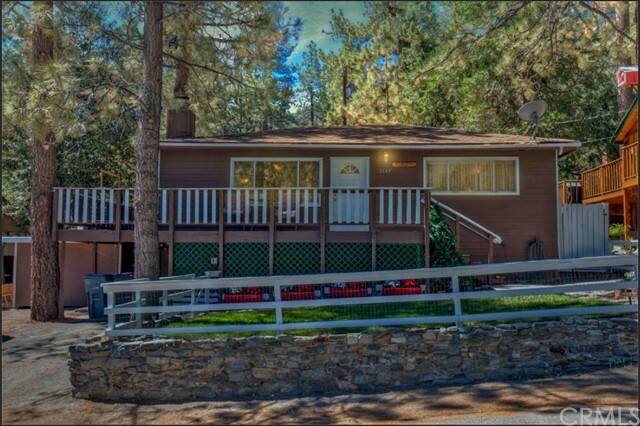 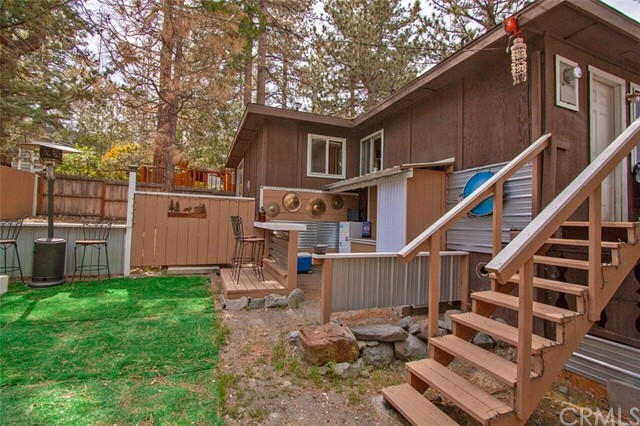 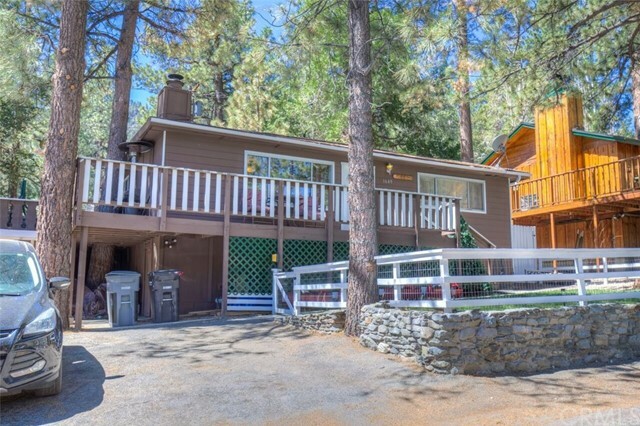 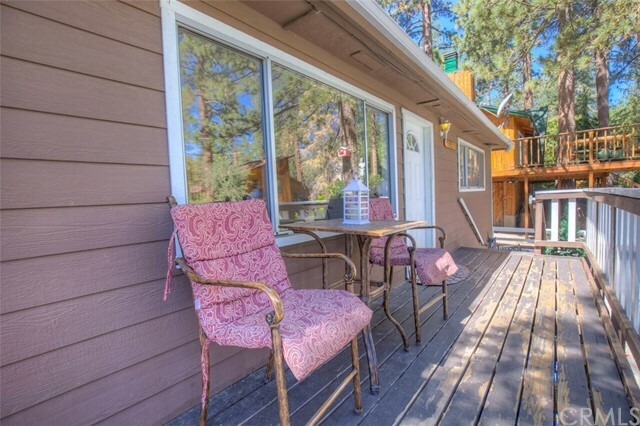 Don't miss out on owning this one of a kind Mountain home.